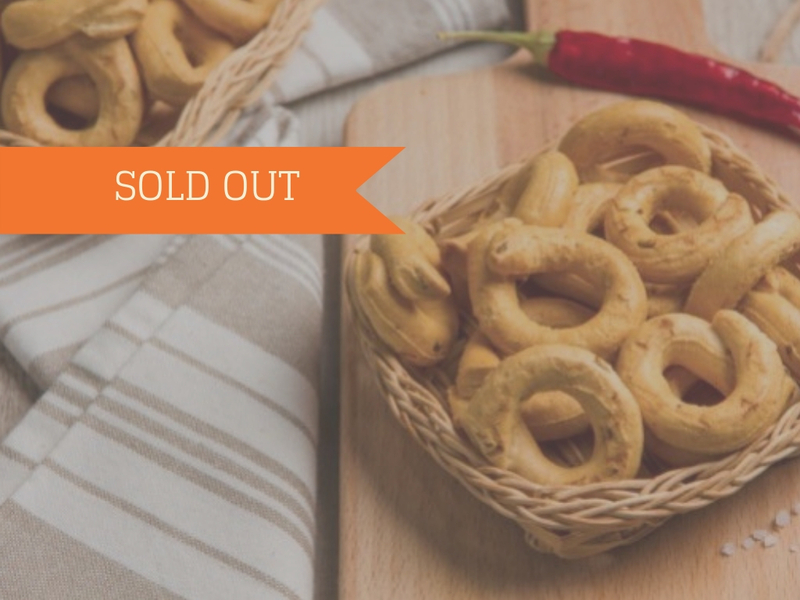 Taralli are one of the most appreciated and well-known traditional treats from Puglia. Their goodness derives from simple ingredients: wheat flour, white wine and excellent extra-virgin olive oil. The typical round shape is accompanied by a characteristic aroma, a delicate flavour and a pleasantly friable texture that makes them mouthwatering!